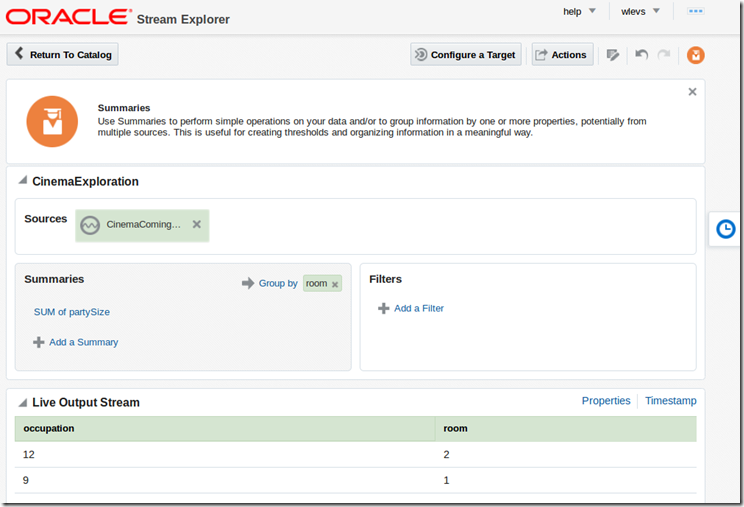 A common desire when doing real time event processing with Stream Explorer and/or Oracle EVent Processor is the ability to present the findings from Stream Explorer in a live dashboard. 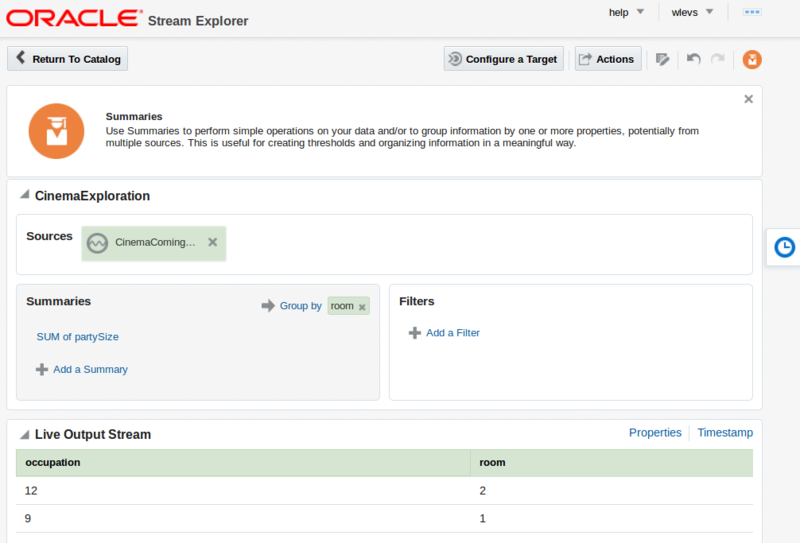 This dashboard should hold a visualization of whatever information we have set up Stream Explorer to find for us – and it should always show the latest information. 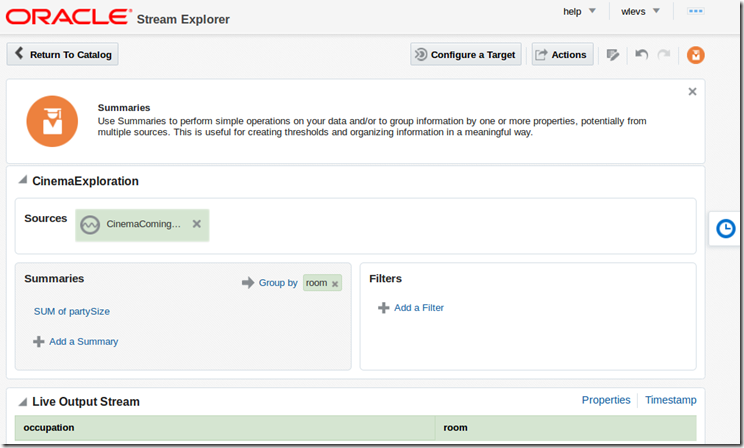 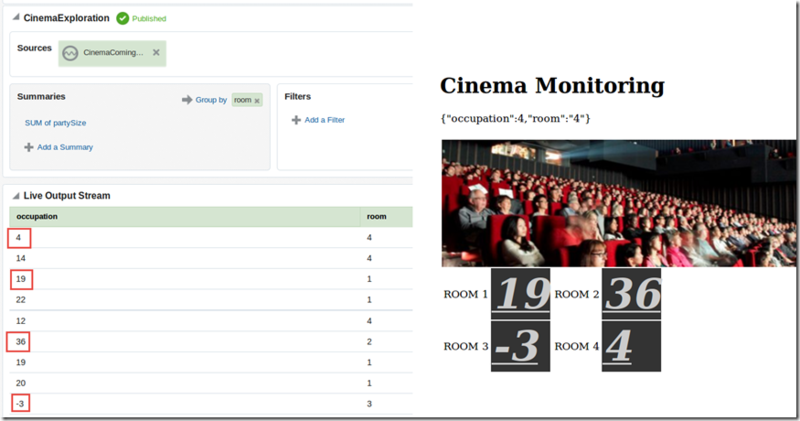 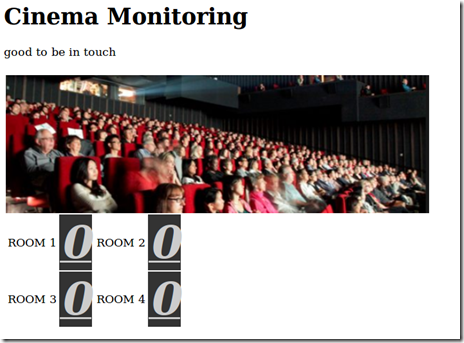 Create a Stream exposed as (inbound) REST interface – discussed in this article. 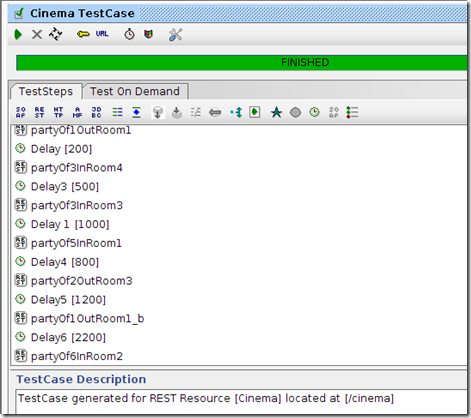 Create an Exploration on top of this Stream – to aggregate the events from the Stream. 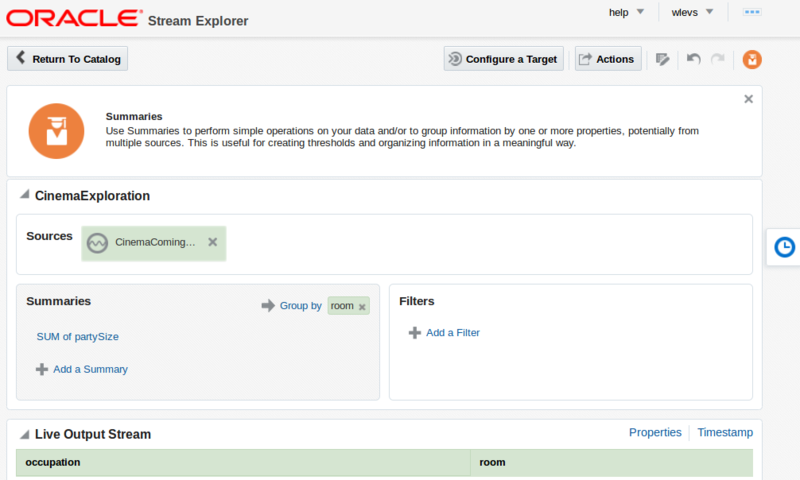 Configure a target for this Exploration using the outbound REST adapter (an example of which is discussed here) and publish the exploration. 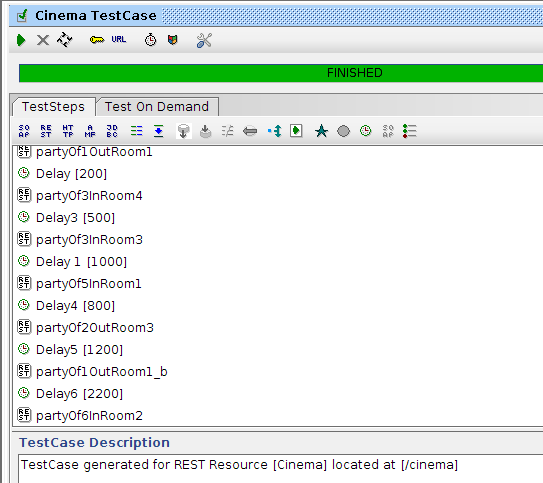 Next, click on Configure a Target.